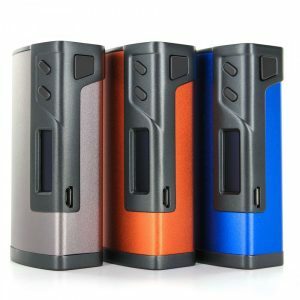 The Wismec Noisy Cricket II-25 comes with a few features that really set it apart from its competition. The Wismec Noisy Cricket II-25 is the latest and the most capable version of one of 2015’s best box mods. 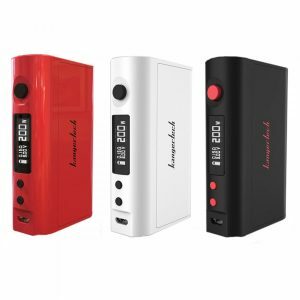 This device is definitely one of the most intelligent and multi-functional products to hit the vape market. It comes with the feature to use mechanical power by just flipping over the circuit board that is in the battery access panel. The user also has the choice to use either direct output voltage or a constant voltage. When the direct output voltage is used, the volts outputted go down as the mod runs out of power. 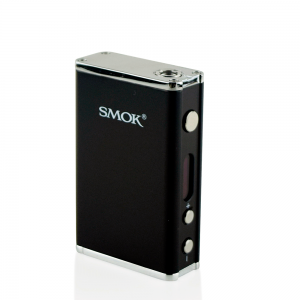 The Noisy Cricket II-25 has a 2 to 6 volt output range, giving the user a pretty good range. Two 18650 batteries are required to run the device and are not included. These batteries make sure you can vape for hours before needing a recharge. Once the batteries run out of power, an external charger (not included) must be used in order recharge the batteries. Users also have the option of just using completely different batteries, but this is much less cost efficient than using a charger. The mod has a unique way of adjusting the voltage. Instead of using traditional buttons and an OLED screen, this device just has a rotatable switch. 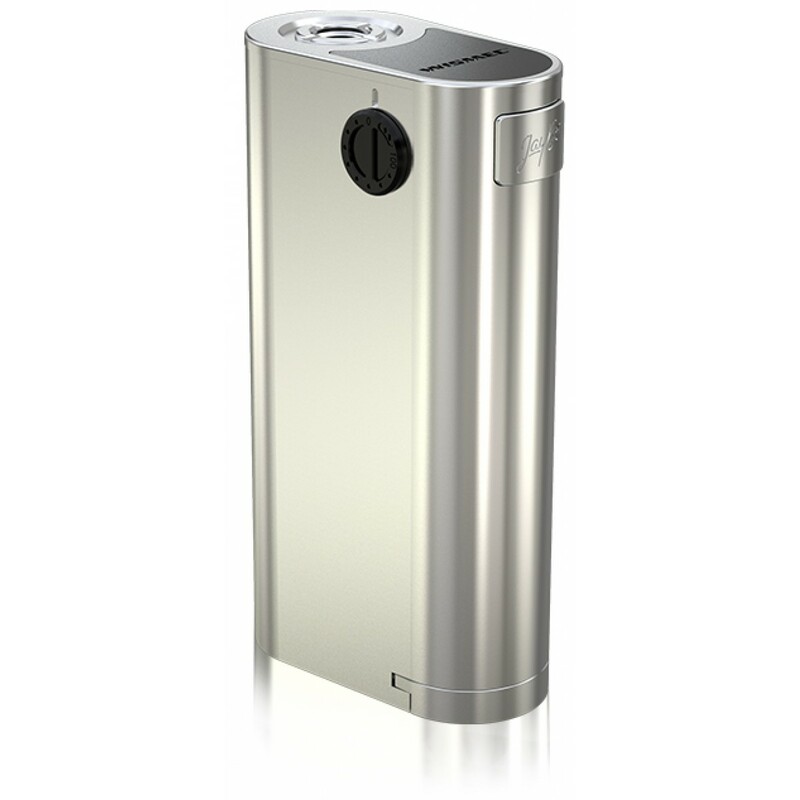 The mod also has a battery display function where a light shows the user the remaining battery. When the light is completely lit up, the mod has 100 to 60 percent battery. If it’s lower than that, it will start flashing slowly and will flash very quickly when there’s less than 10 percent remaining. 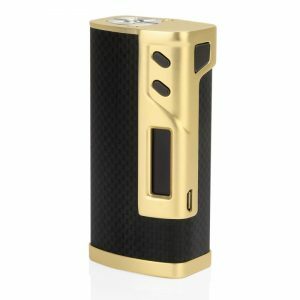 In conclusion, the Wismec Noisy Cricket II-25 is a capable box mod that uses some of Jay Bo’s ideas to become very unique.